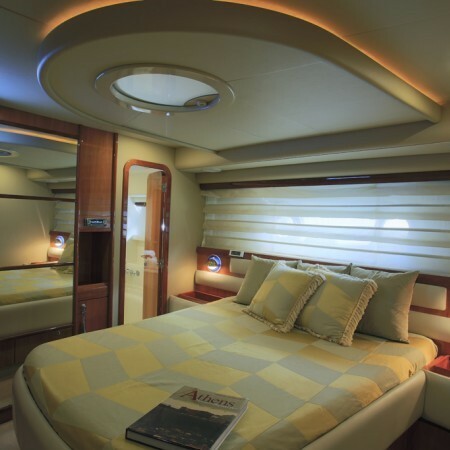 Consistently transmitting the concept of product excellence, advanced technology, this internationally prestigious Italian Yacht maker will always make the right impression. 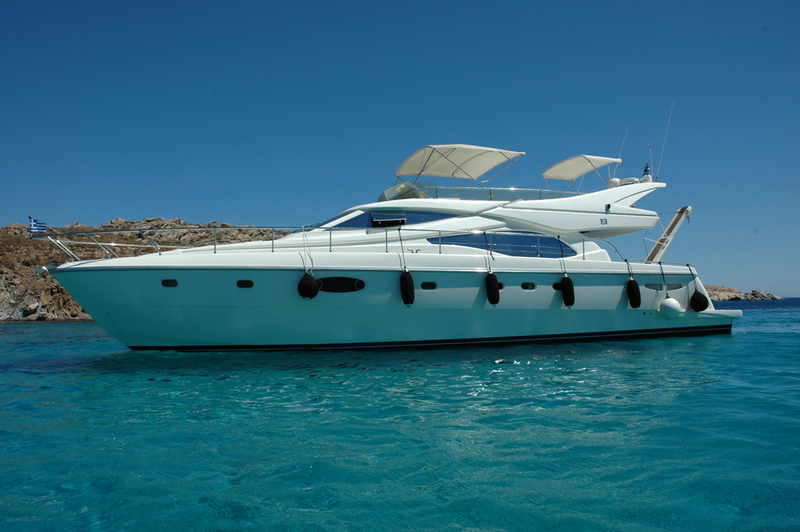 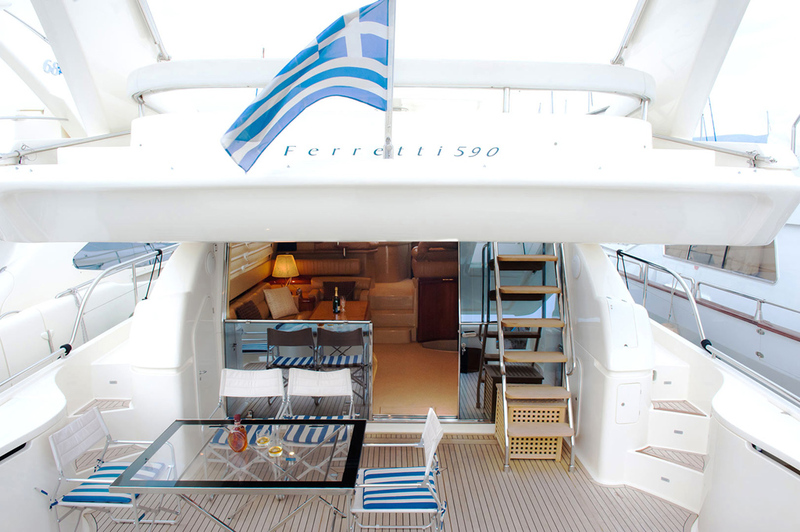 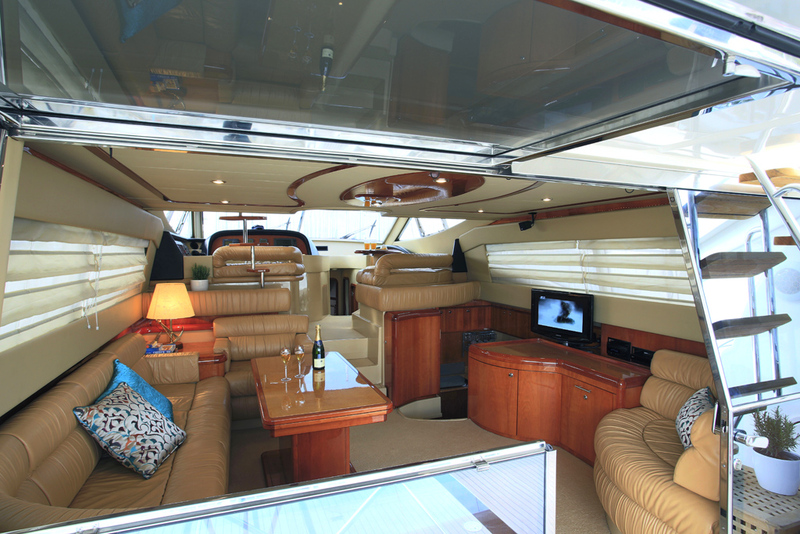 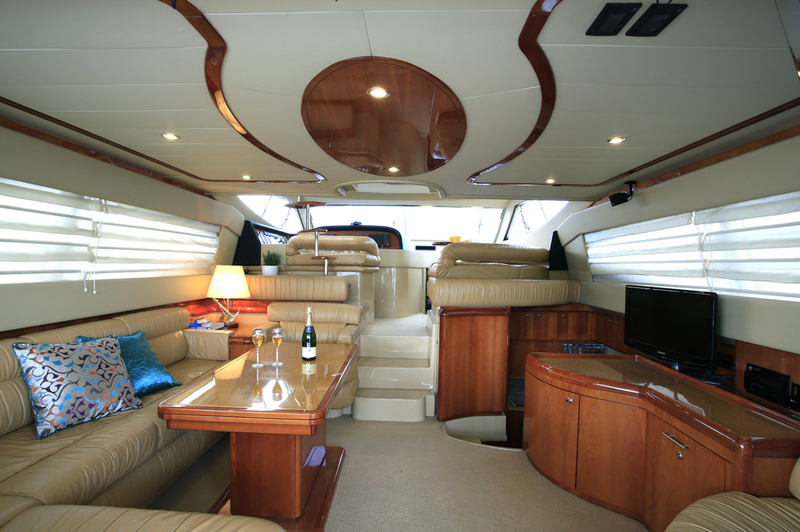 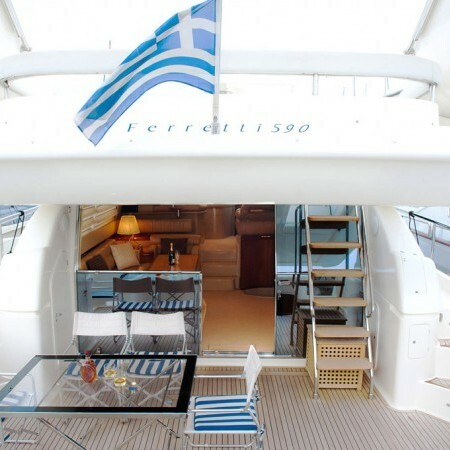 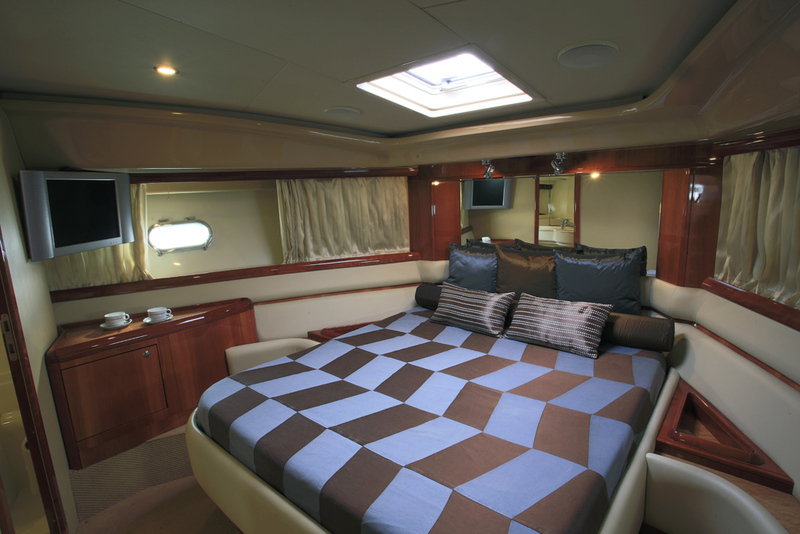 Spacious in size (length of 18.33 m), it comfortably accommodates 6 pax in 3 staterooms all with en-suite facilities. 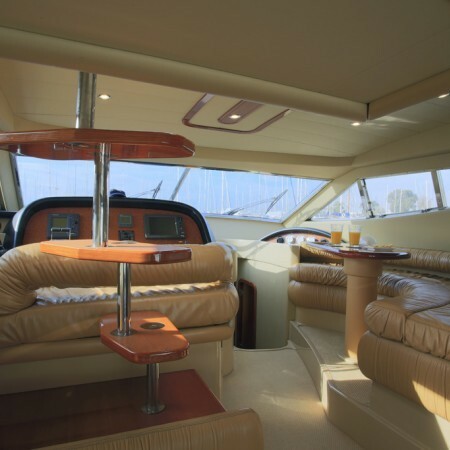 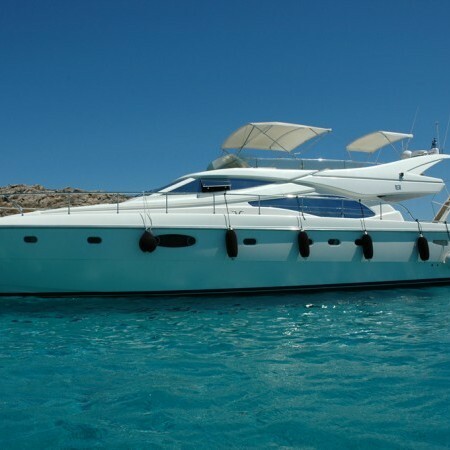 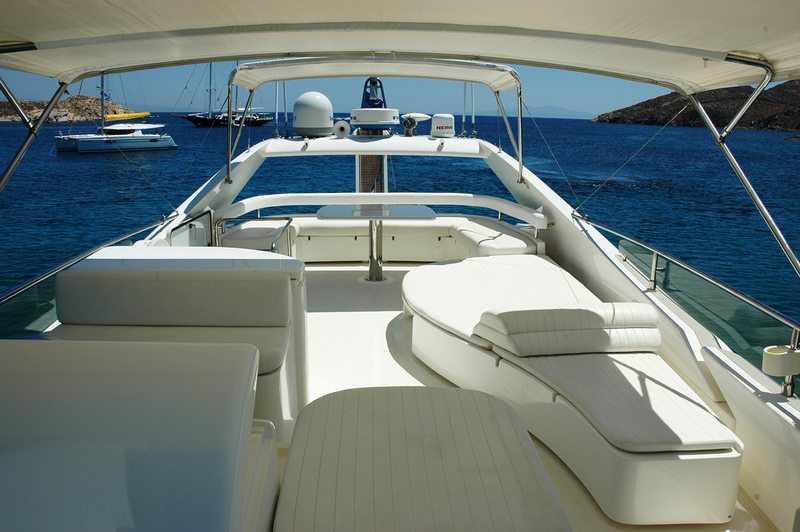 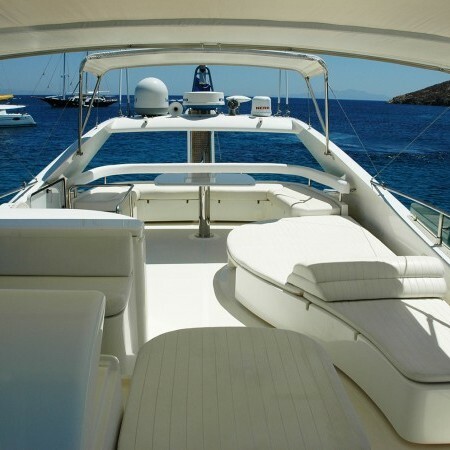 Perfect for daily and weekly cruising, with large sun decks for relaxing and sunbathing in privacy, protected areas for dining al fresco and last, but not at least, perfect service on board! 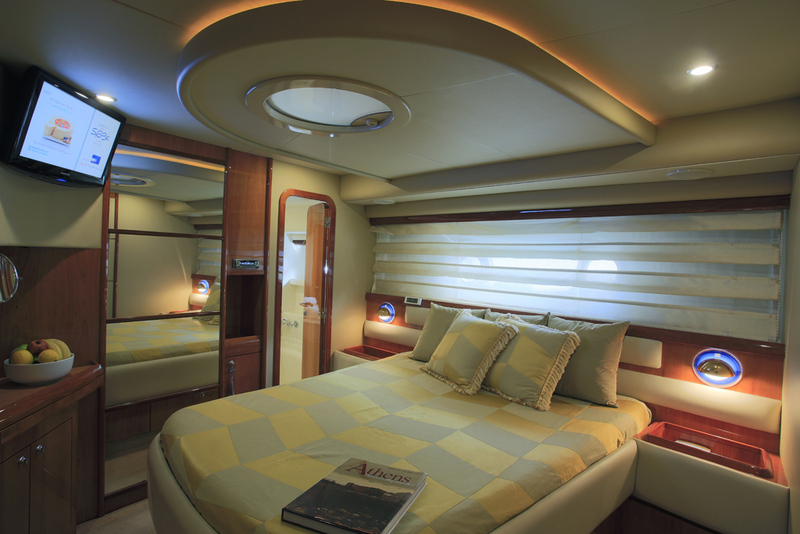 Generous sleeping areas, perfect environment for your rest. 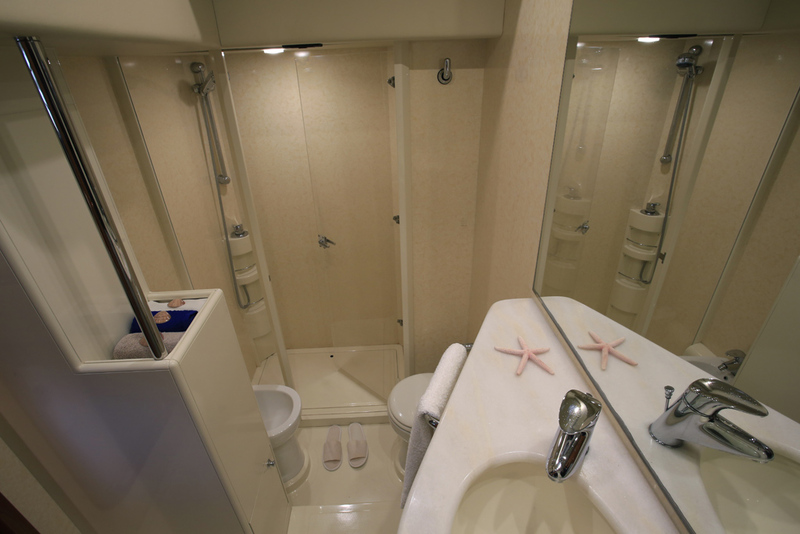 Two double cabins and a further one with single parallel beds and private bathroom, spacious showers and wardrobes. 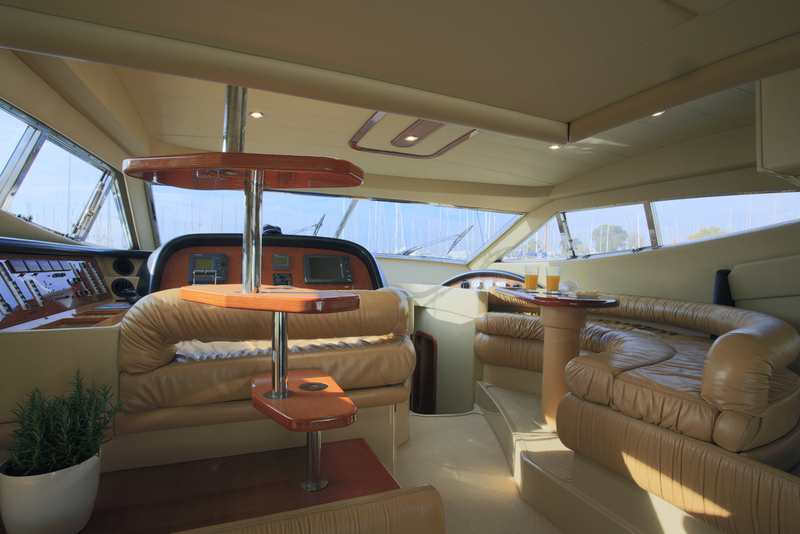 All Cabins are air conditioned. 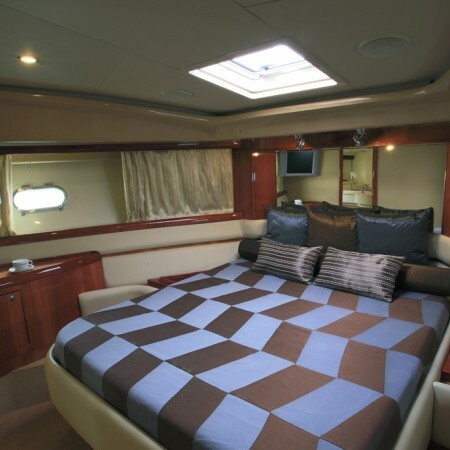 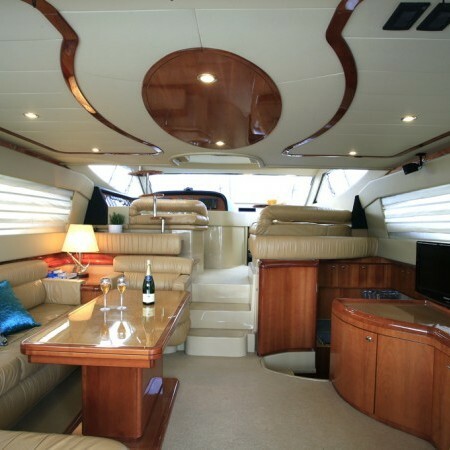 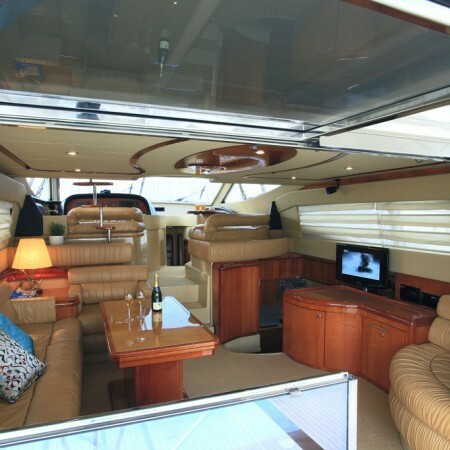 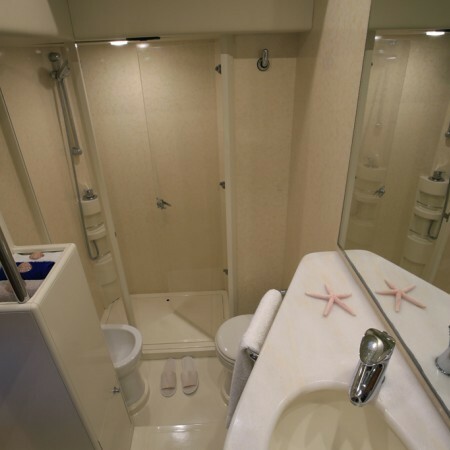 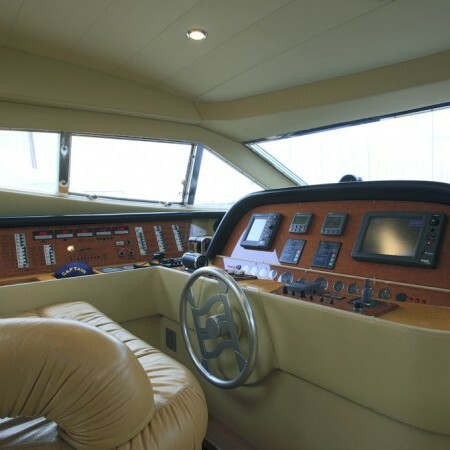 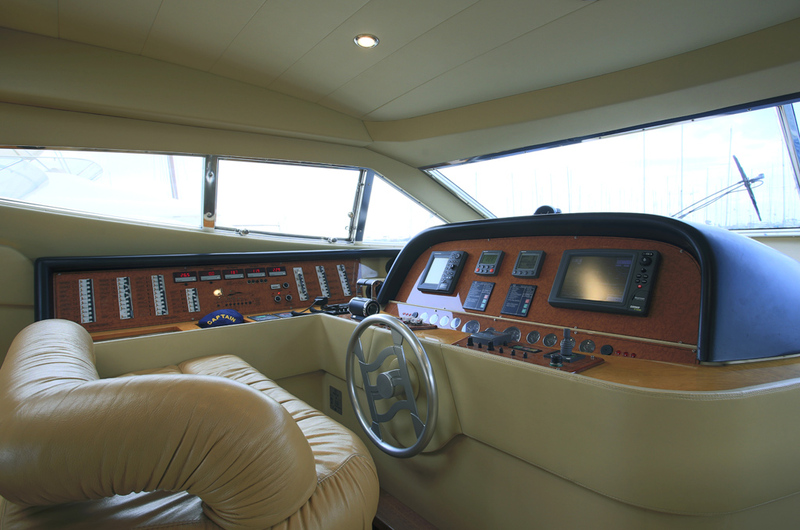 1 Master Cabin amidship with queen bed and en-suite WC+ Shower.